Your reputation can be badly damaged online. It has killed many businesses, do not become a statistic. Let us help you restore it & maintain it. And they will. With all the goodwill in the world, mistakes happen, customers complain, and suddenly your good reputation is in jeopardy. That’s when you need professional Online Reputation Management. And we can help you with that. Want an example? Okay. Remember that shocking news footage of a passenger being dragged off of a United Airlines flight? It went viral. Result? The company’s share prices plummeted. At one point, their value dropped AU$800 million. And since that fateful day, the media has reported every piece of negative news it could find about the company. Don’t let that happen to you! 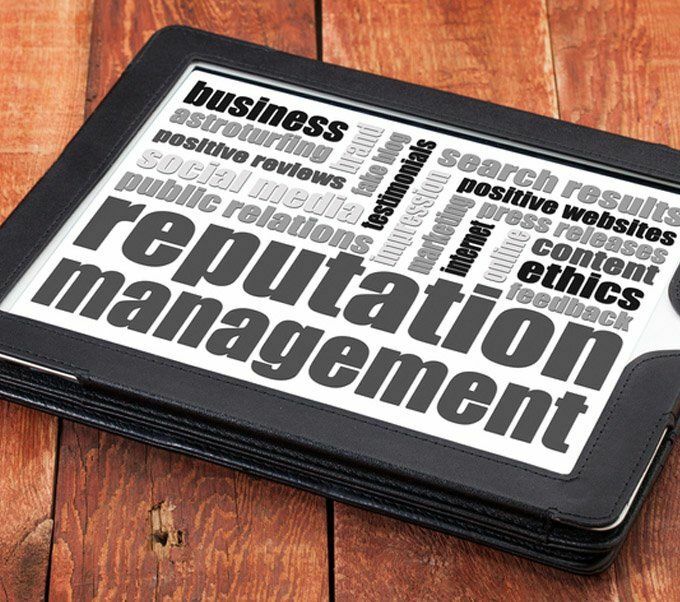 Talk to us now about managing your online reputation.